Get ready to enter the fitness zone as we take you to check out The Burj Club, the state-of-the-art gym located at Downtown Dubai. 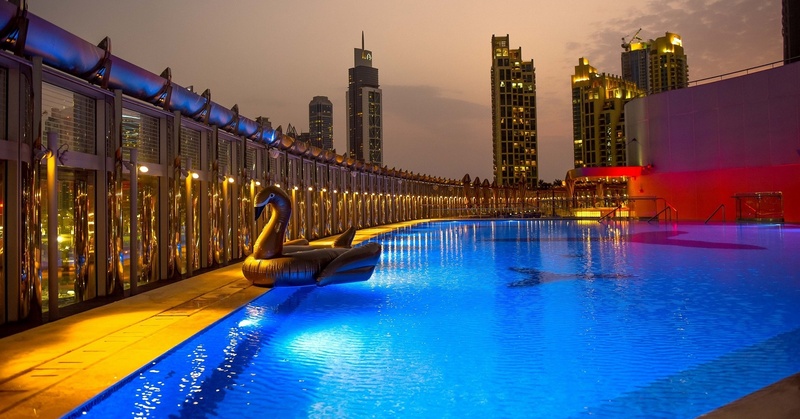 Evening Pool Parties at Burj Khalifa For How Much? !